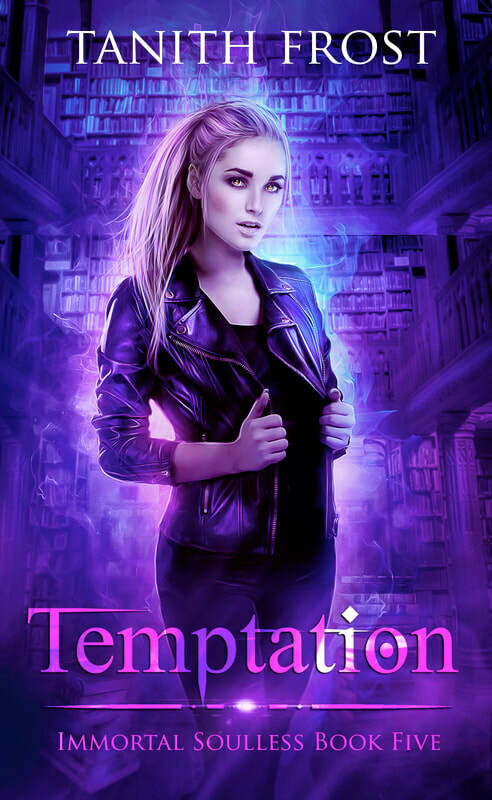 "A phenomenal new take on vampires..."
​So much for resting in peace. One lucky winner is going to pick up some gorgeous Immortal Soulless-related goodies! 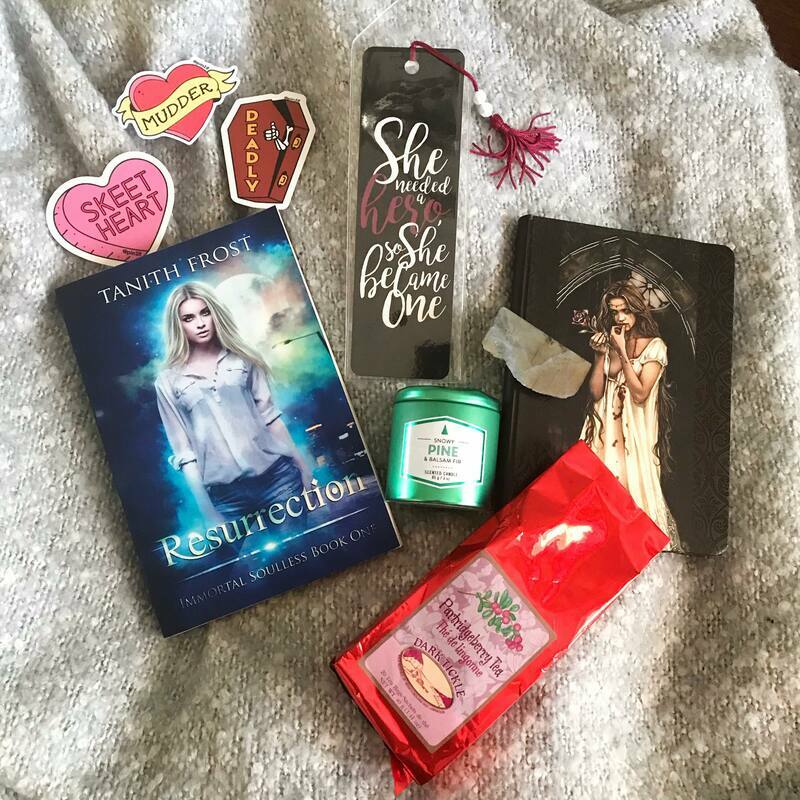 This prize pack includes a signed paperback copy of Resurrection (Immortal Soulless Book One, see below for details or click on the BOOKS tab), a package of Dark Tickle Partridgeberry Tea to sip while reading, a snowy pine-scented candle, a beautiful Paperblanks vampire journal, three Newfoundland-themed phrase stickers, a very appropriate bookmark, AND a lovely piece of grey labradorite (which relates to book two, but we're going to let it get in here because it's amazing). Ready to enter? Here's the Rafflecopter link. This giveaway is open internationally, see terms and conditions on Rafflecopter. Available now via Amazon (Kindle and paperback), iBooks, Kobo, Nook, and more! 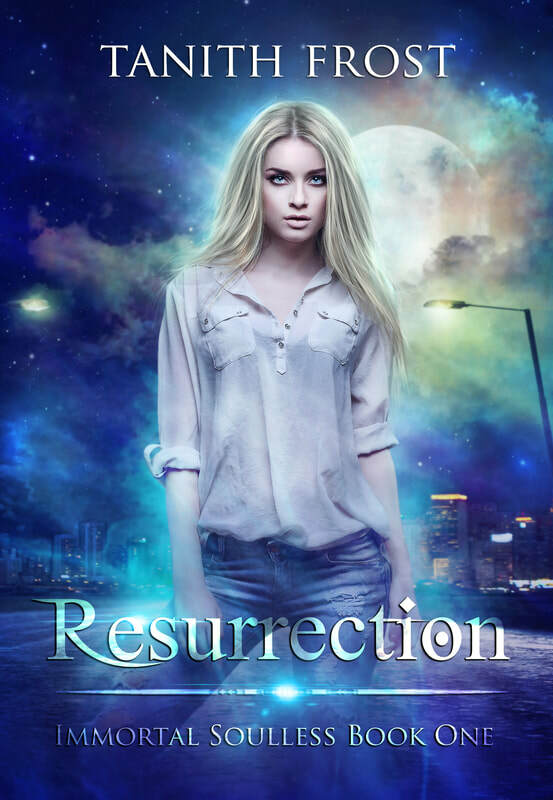 Newsletter subscribers receive a generous four chapter sample of Resurrection (Immortal Soulless Book One) PLUS access to advance copies of books, giveaways, news, and more!